Whole Home vs. Partial Home Generator. A lot of home generator buyers ask us this question. While to some the decision to purchase a whole generator is a matter of preference, to us it’s a matter of practicality. The reality is that to move up one or two size generators that will power a whole home vs. half a home (or parts of a home) in general is only a few hundred dollars. 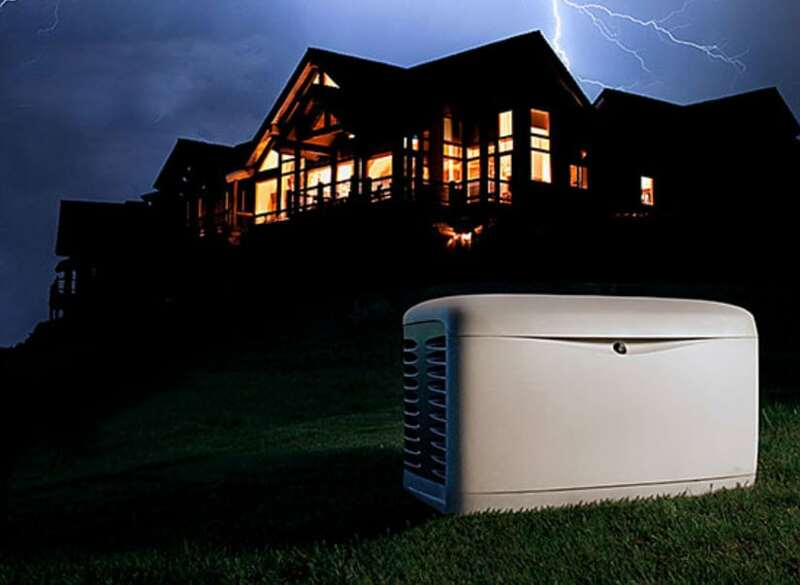 The cost of install makes up most of the overall cost of a generator installation. So if it only costs a few hundred dollars more to cover your whole home vs. part of your home – it just makes economic sense. Cost of Operation. Another reason to purchase a smaller generator is that the cost of operating a larger generator vs a smaller makes economic sense. While there is some truth to this statement, the amount of actual cost of natural gas or liquid propane for the short duration of usage is insignificant. While it may add up to $100 per year during a prolonged outage, in most cases, it’s much less. Growing Power Needs. The other thing to consider is that our power needs are growing, not shrinking. Even if we try to reduce our carbon footprint by going green our power demands are growing. For example, while TV’s are more efficient than ever, they are growing in size. We have homes connected with multiple devices, wifi routers, connected homes, etc. and our demands need to keep up with what’s coming next. Future-Proof Generator. We tend to look ahead when advising our customers what generator to purchase. 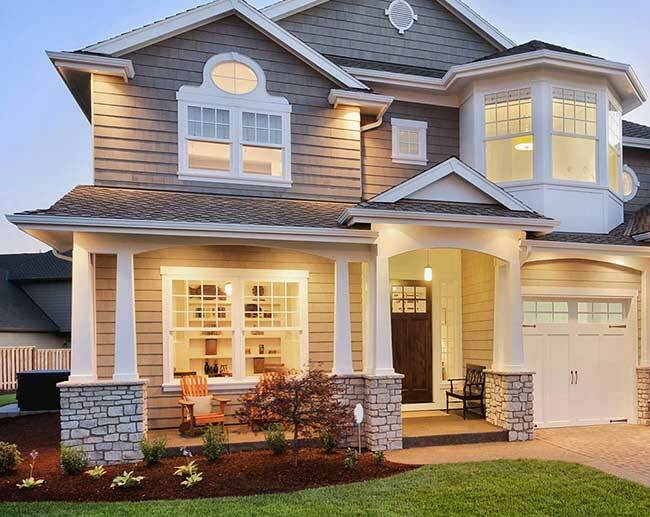 Looking into the future with the state our country’s infrastructure, the utility companies slow infrastructure upgrades, changing weather patterns and ever-increasing electric demand – it makes sense to consider a whole home generator vs. a partial home configuration.